Some time ago I’ve realized that we have outgrown our existing business space that I have been renting for the last five years, nearly since the beginning of my ribbon microphone manufacturing adventure. It took some weeks to go through the offers and visit different locations until I’ve finally found the one I instantly fell in love with. So now, after some negotiations and all the legal stuff, I am happy to announce that we have finally re-locating! 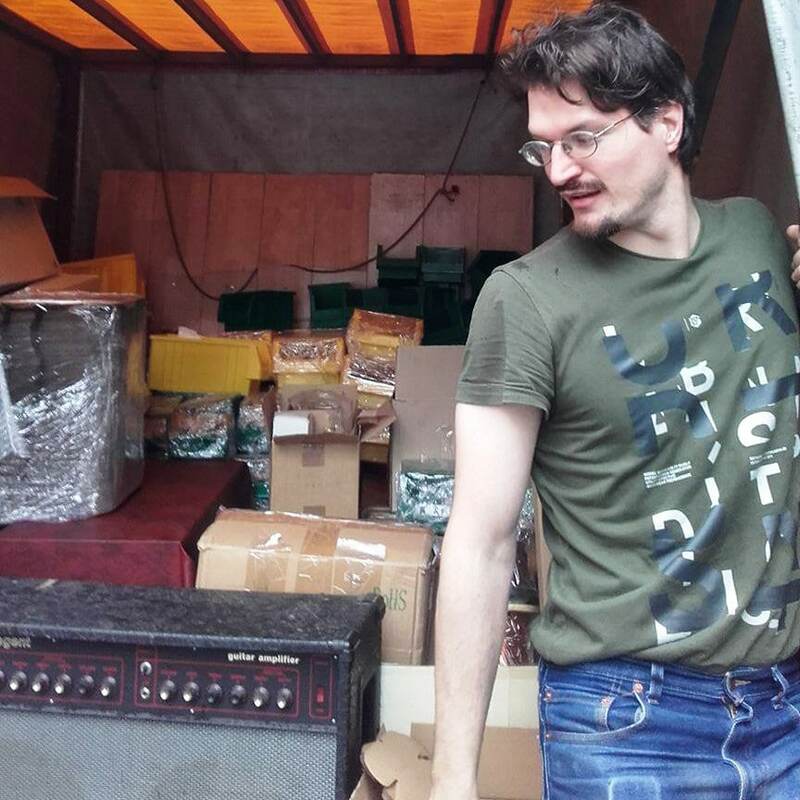 My assistant Eugeny during loading the truck. It is just a part of our inventory! 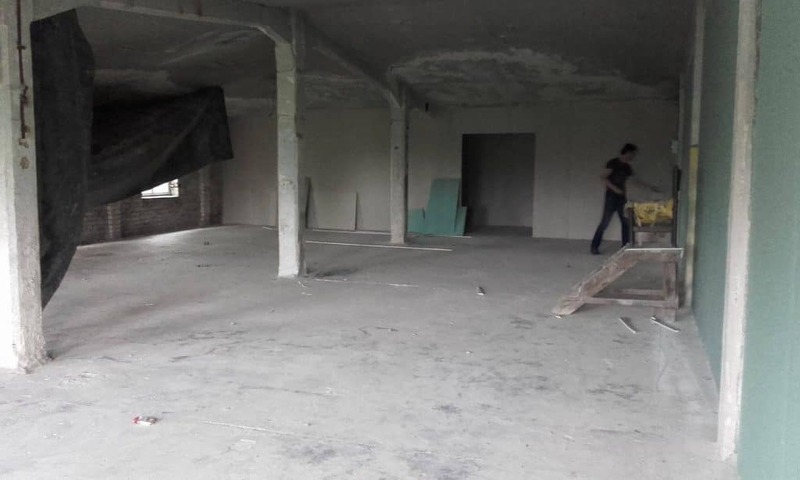 The new space is located on the border of the city in the old factory building with many other manufacturing facilities. It will take some time to renovate our room, as it is in pretty bad aesthetic condition (it was not used for about 30 years), but I am sure we’ll be able to handle it. 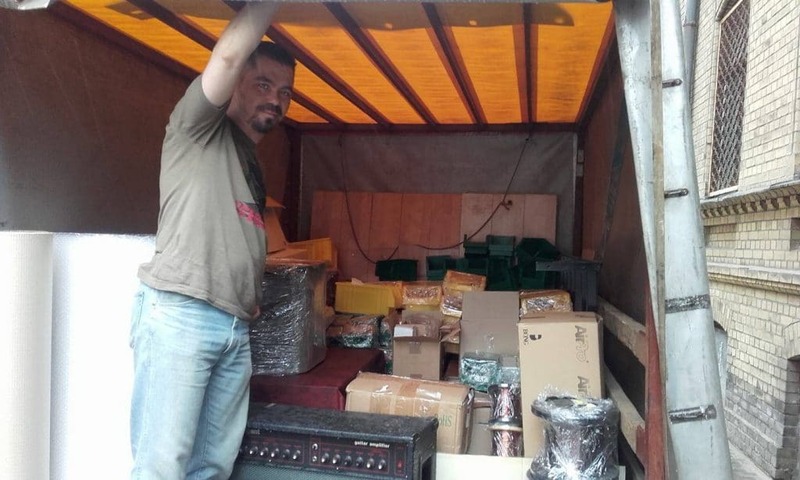 So, you can congratulate us with the beginning of a new adventure that hopefully will take us up one level and inspire for new developments for the DIY pro audio community. Myself doing the same. It took two drives with this truck to move all our stuff. There were some minor delays in shipping due to all the moving hassle, but for now all the delayed orders are completed and we are more or less back on track as the main work places and tools are arranged and functional. Actually, we were given a temporary room in the same building for the time while we will be renovating the main space we have signed for. I suppose we will spend 2 – 3 month here. I will be updating about our progress from time to time. Here is how our new space looks at the moment. Quite a job to do! So, wish us luck. I hope we are able to start working on renovation very soon! And don’t worry, the order processing will not be affected!! 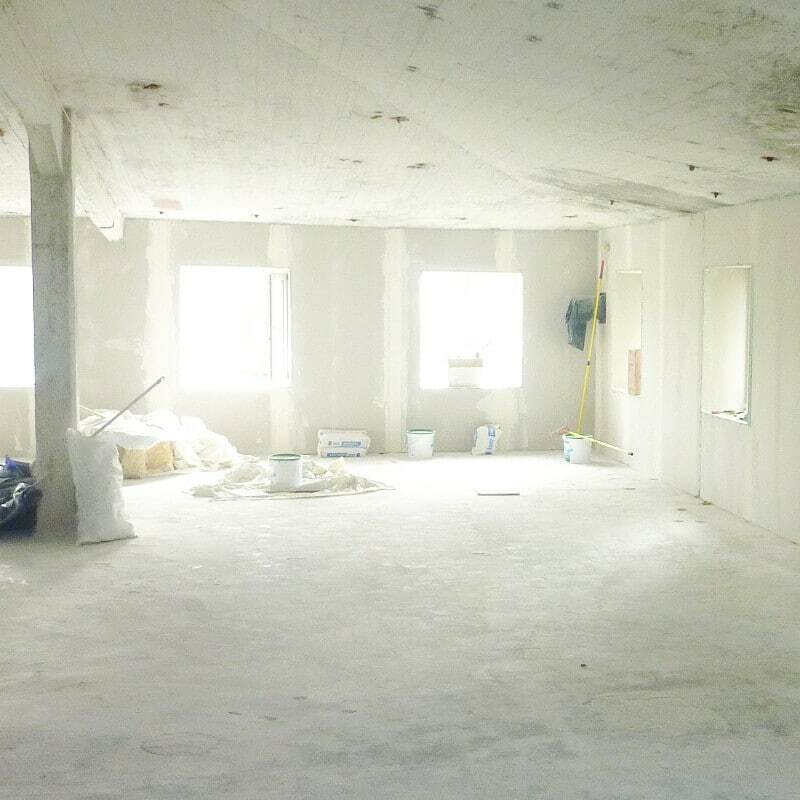 ← NewerThe Renovation of Our New Work Space is Progressing! Great news, Artur! All the best to you guys in the new space!!! Thank you very much for good wishes! This is awesome! So proud of you guys! My two ribbon mics are in constant use and have been flawless. Can’t wait to see what comes out of this new space, room to grow! Thank you so much for good wishes and for your feedback on ribbon mics, I very much appreciate it! Cheers!